Well, it’s Saturday afternoon and we’re out of food. 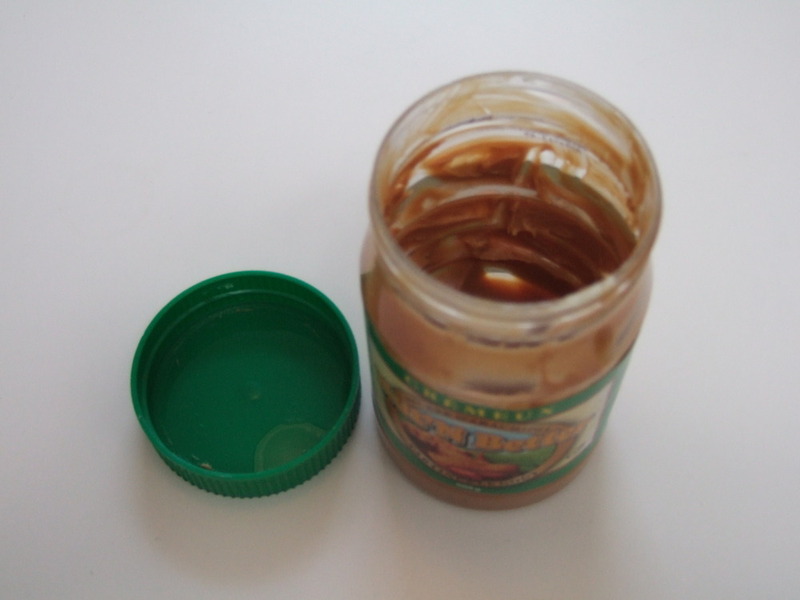 The only thing left is a few spoonfuls of peanut butter. Each of us missed at least one meal to make the food stretch a little longer. Our big luxury of the week was dinner last night when we used 3 potatoes and 3 onions with 2 cups of milk and a couple of teaspoons of flour to make scalloped potatoes, with one hotdog each and black tea. In order to have enough milk to make the scalloped potatoes, we drank our decaffeinated tea black all week. We used the milk sparingly on our instant oatmeal each morning. The pasta we made for dinner on the first night (with a bag of elbow macaroni, a can of tomato sauce and a can of tuna) was also what we had for lunch every day because we could put it in plastic containers and take it to work and school. Most of the food was pretty tasteless. The canned vegetables were the worst – hardly even recognizable as vegetables, overcooked and over-salted. I had a choir practice on Wednesday night, where there is always a delicious snack brought by one of the choir members. This Wednesday was no exception, but I didn’t allow myself to have any. I felt anger welling up in me as I watched my friends eat, and thought about all the times in a day a person might walk by a restaurant window or an outdoor patio and see people laughing and eating, knowing she would never sit in their place. I also realized how not having money for food limits social interaction. At choir, it’s assumed that we can all afford to take our turn to bring a snack for everyone. Of course, the snack coordinator would be understanding if someone couldn’t afford it, but it would be awkward and embarrassing to have to ask for special treatment. Anger is something I’ve been feeling a lot this week. I work on food issues every day at Local Food Plus. I know that we have the lowest food prices in the world in Canada – so low that many of our farmers can’t make a decent living and are themselves in poverty – and yet people go hungry because they can’t afford to buy food. Lowering food prices isn’t the answer. Our food prices should reflect the true cost of producing food in this country – including paying farm workers fair wages and using environmentally responsible production methods. But it’s an outrage that people go hungry in the midst of plenty. That’s why I support The Stop’s campaign to raise the food allowance for people on social assistance! « Toronto Star: What’s it like to live on food bank fare?